Back when we were young, birthday parties were highly enjoyable events. But as we grow older, the fun and luster of our birthdays slowly diminish, given how we’re always busy with our careers, taking care of ourselves and our families, and whatnot —some of us are just too busy to have fun! Cakes are always a birthday staple, but for a change, perhaps you can ditch the usual chocolate cake and go for something savory. Of course, as adults, we must be aware of our health, and sugary cakes are not only bad for our dental health but may also cause high blood sugar. Plus, after the initial sugar high, we may start feeling a bit too heavy and sluggish to do anything. 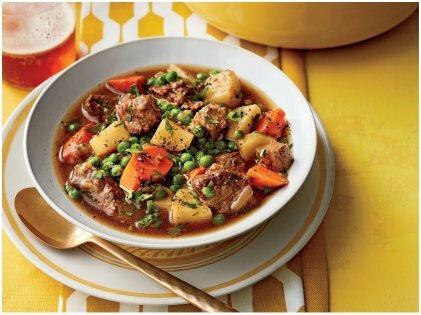 Perhaps you can opt for a slow-cooked stew or a casserole instead. Not only is it filling and satisfying, it is also good for your body, too. 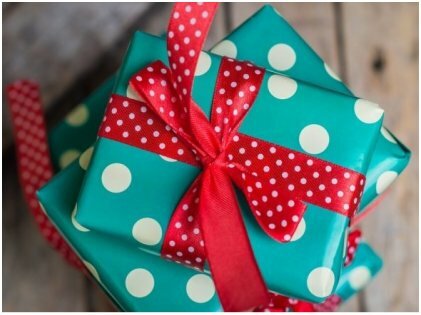 When we attend birthday parties, gifts are always on the top of our heads — what should I get them? Will they like this? Remember, gifts aren’t mandatory and the amount you spend doesn’t equate to how much that person means to you. What’s more important is the fact that you came to the party in the first place. Instead of buying an expensive gift, why not go for a personalized one? Something that you made or a representation of an inside joke you both share? It’s the thought that counts! Always remember that. Party games? Perhaps, as kids, we would have enjoyed them, but as adults, who even has the patience for these? Of course, you can go for the usual charades or Pictionary. But if you want to change things up, you can pop open a bottle of wine, prepare finger food, and watch a funny sitcom with your friends. Sitcoms are way more relaxing for exhausted and stressed out adults! Like we said, birthdays are joyous occasions. Who would want to talk about their frustrations and rant about their bosses? 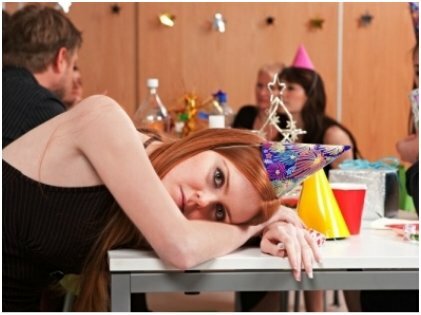 Though it may not seem like a good idea, birthday parties may be a good avenue to start venting out about each others’ lives. Think about it: you’re with your closest friends or family with good food on the table, and time on your hands. Why not take the opportunity to release some of the stress and bottled-up emotions you’ve been having? Share your frustrations and listen to your guests as well. Sometimes, it’s better to let it all out instead of keeping your emotions in. Everyone will feel good about it afterwards. 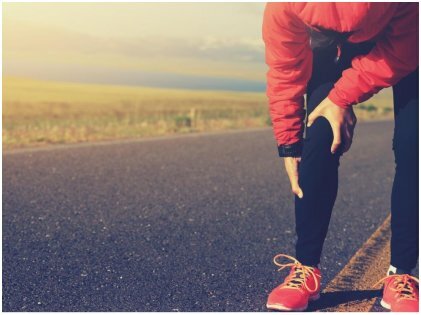 Getting older means your body is not as fit as before, hence, some have leg pain, or high cholesterol levels, while others might have diabetes or mental health issues. When you are with your close friends, talking about health is mandatory. Or at least, this talk always pops up at one point or another. Birthday parties are a great place to compare aches and treatments, and share knowledge about medical conditions. You could take note of your friend’s tried and tested cure on migraine or test that essential oil to relieve stress that your best buddy is raving about. Sure it’s a birthday party, but that doesn’t mean you can’t talk about health. How the party favors change over the years, right? You can neither have chocolates and stationeries in your goodie bags nor can you have the things that you used to put in your bachelor days as they might look almost tacky. 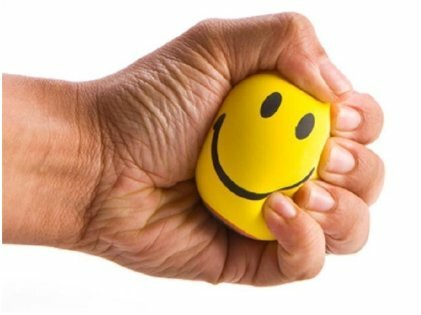 A much better option is to put some dental floss and a stress ball — perfect and more importantly, useful for adults. Well, being an adult doesn’t mean you have to be boring. You can still do whatever you want to do and let out the inner kid in you. 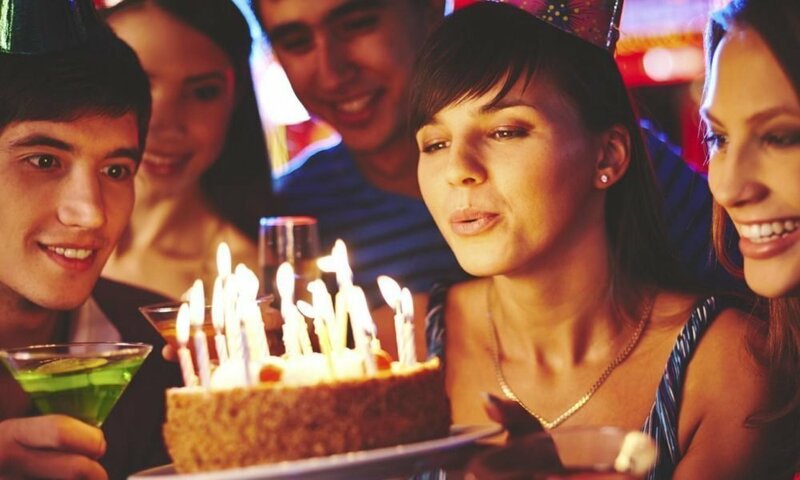 Birthdays only come once a year, and instead of going for the traditional, go for a more relaxed event that can relieve you and your friends of the stress of adulthood.